Do you use a multivitamin? Do you have many vitamin, mineral or supplement bottles cluttering your cabinet? Do you have to go through many bottles to put together the right combination? Do you find your vitamins or minerals are of a low quality and expire quicker than anticipated? 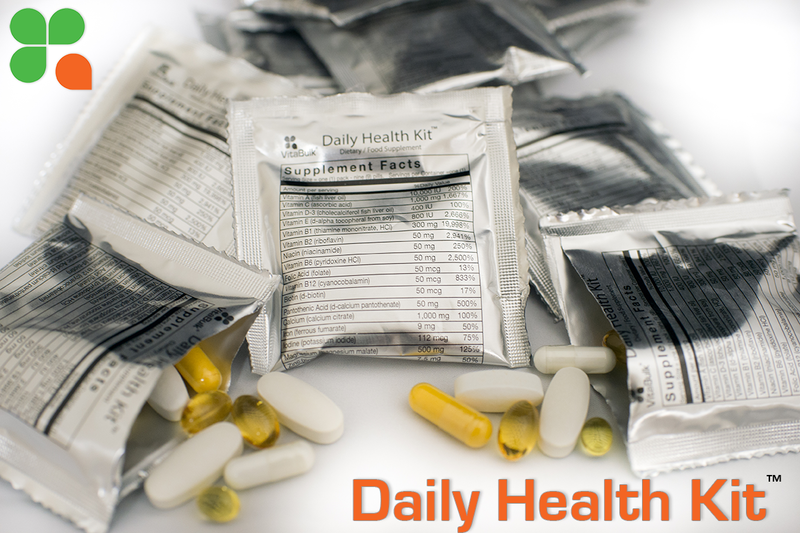 Introducing: VitalBulk Daily Health Kit, one product to cover all your needs! Do you use a vitamin C supplement? Do you have trouble telling if it is effective? Do you not have time to get your vitamin C from food? 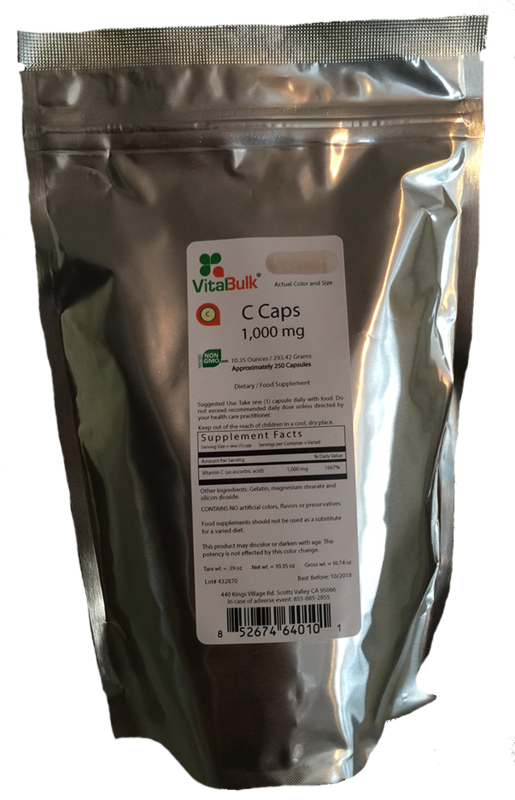 Introducing: VitalBulk vitamin C tablet!